In order to buy the best possible almond, we have consulted the climatology (AEMET) to analyze parameters such as the temperature in the months of February and March – flowering time – to control that it did not drop -2.2ºC, something that has not happened, so the flowering has been good. In the summer months, we analyzed parameters such as rains and stones to select in which regions the best almond matured. 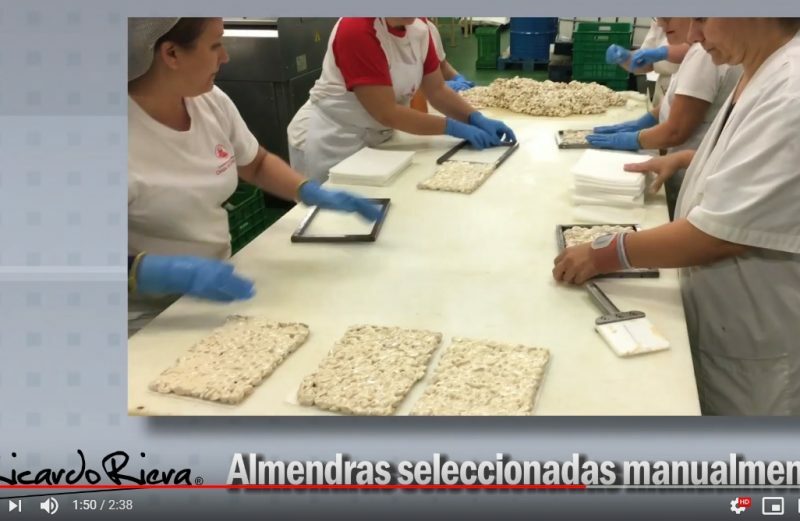 The final result has been an almond of good quality but of low quantity, since the Xyllella Fastidiosa and the occasional stones have lost 40% of the production of it. We have bought almonds in Pinoso, Castalla and Tibi.